Mayor Tari Renner, also serving as Liquor Commissioner, addresses members of the public. Speaking on Sound Ideas in June, Alderman Scott Black said he has zero faith in the State of Illinois' ability to pass a law on vaping. "I'm not going to hold my breath on that, and we can't wait around on these public health issues for the state to make a move," he added. Black said Bloomington should take a leadership role on banning vaping. "This is really an opportunity for the City of Bloomington to show that this is... We don't want it on our properties, and this is the direction of the future and hopefully that other businesses will follow," he said. 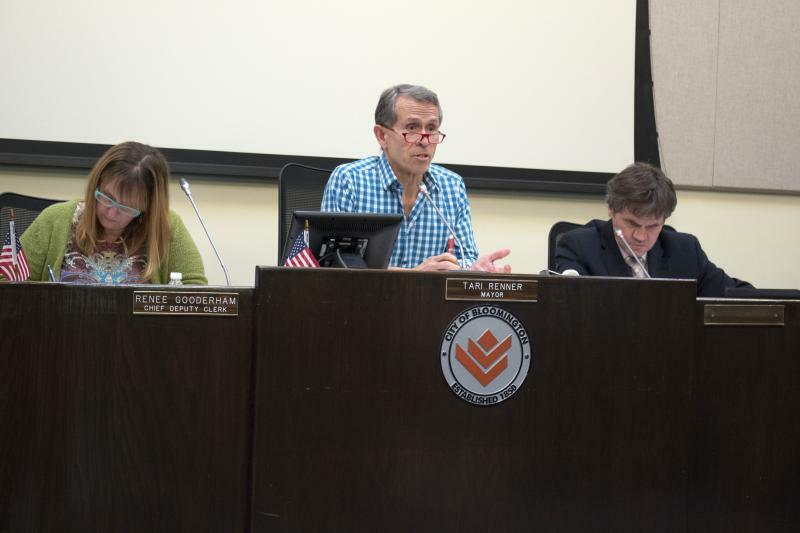 Council members will also vote on a change to the Bloomington Liquor Commission, which currently has three out of five members, to give Mayor Tari Renner and one deputy liquor commissioner the authority over liquor control and enforcement in the city. 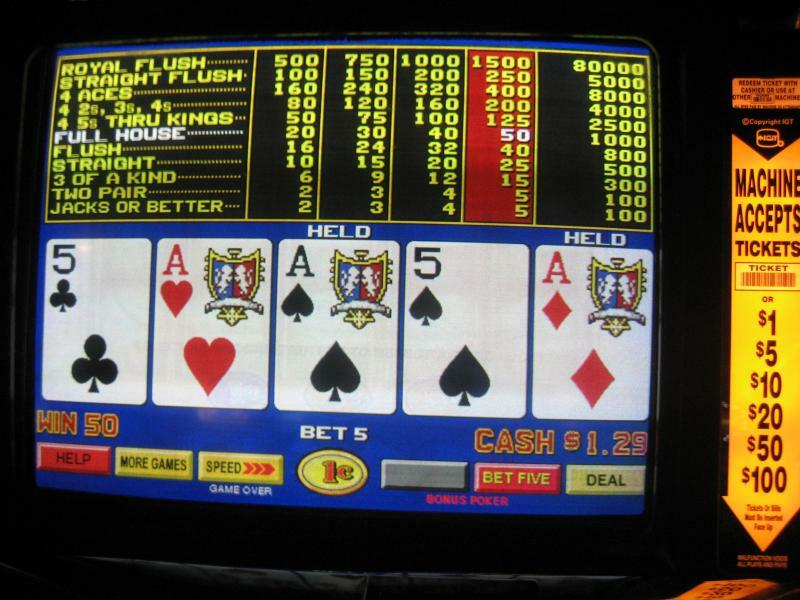 Bloomington Aldermen will meet as a committee to discuss whether to charge fees for gambling machines at businesses in the city. Anyone under 18 caught "vaping" could have to do community service, or pay a fine. 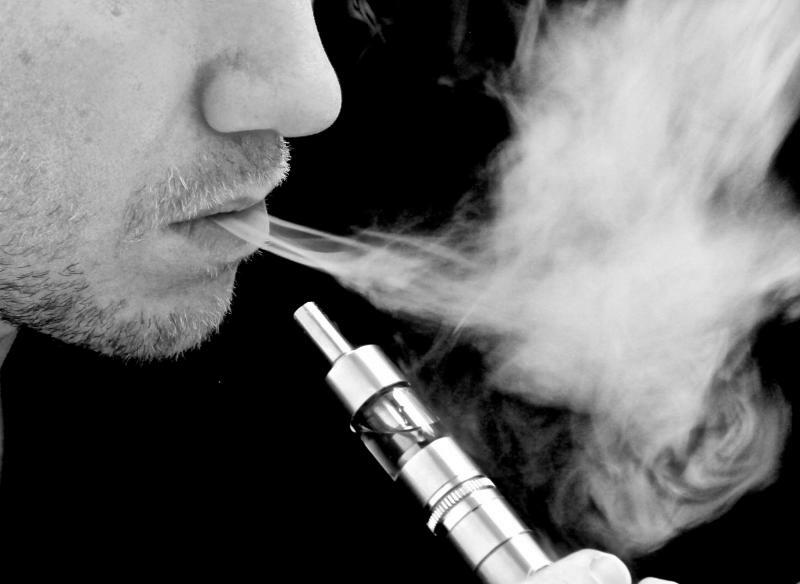 Electronic cigarettes don't contain tobacco, but the vaporized solution users inhale does contain nicotine. Senator Julie Morrison, a Democrat from Deerfield, says she doesn't consider them safe. Morrison says she'd kept stories about young people puffing on e-cigs. "They were openly and blatantly using these product publicly because there was no reason they shouldn't," she said.